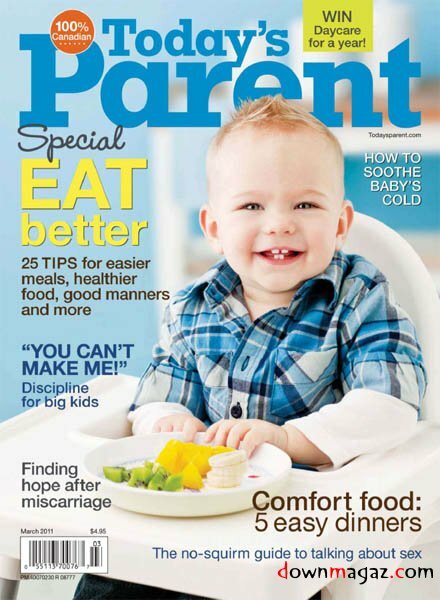 As a mom, I am always looking for recipes that are healthy and tasty. 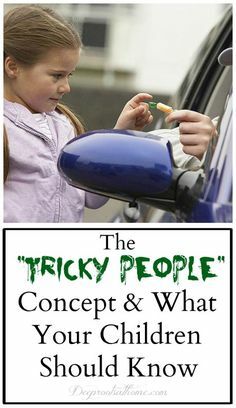 Looking out for the health of my children is always a top priority and it is sometimes easy to forget my own health. The following story is a little reminder of why we all need to make sure that we are taking care of ourselves as moms. At the age of 36, Sally Bee suffered three major heart attacks in the space of a week and the doctors called her husband so he could say goodbye before she died. She had never smoked, didn’t drink and was fit and healthy. Sally Bee’s story of survival and recovery from her heart attacks are nothing short of a miracle. Baby-step by baby-step, Sally defied all the odds and, five years later, is vital and healthy. The most important thing for Sally during her recovery (thinking she wouldn’t live for much longer) was sitting down and eating with her family every night. To save her heart, Sally needed to eat healthily but her kids didn’t want just salads and seeds, so she began creating new recipes that they’d all enjoy, including versions of comforting classics and delicious desserts. Sally Bee believes that her miraculous survival is due to her appetizing and achievable healthy eating plan, which she and her whole family enjoy. She has written a cookbook, THE SECRET INGREDIENT (Sterling, June 15, 2010;). We have posted some of them below and the recipes are easy, affordable and YUMMY!!! We all know the principles of eating a healthy diet, but actually translating that knowledge into an easy and affordable meal can be a challenge. THE SECRET INGREDIENT has recipes that the whole family will enjoy including Chili Con Healthy, Healthiest-Ever Lasagna, Ratatouille Chicken Tray Bake and BBQ Fruit Skewers with Ice Cream. 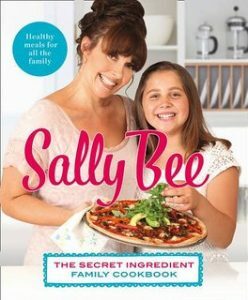 Throughout her book, Sally tells her inspirational story and gives encouragement and support for changing your eating habits, and those of your children, without feeling deprived and in a way that works for life. She’s living proof. 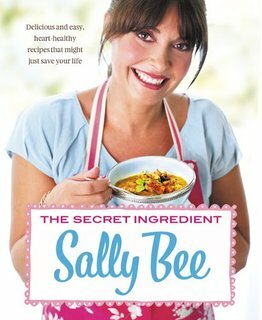 Sally’s self-published edition of THE SECRET INGREDIENT went to #1 on Amazon UK’s food and drink best-seller list. She sold out her stock in a matter of weeks, including selling 12 copies to the White House. 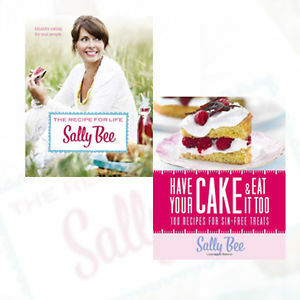 Sally is now an internationally best-selling author and has been invited to visit the White House in June 2010. I consider her an example of a woman who has triumphed and conquered and wanted to share her inspirational story with all of our readers who triumph and conquer every day. Please give us your opinions of the recipes. Do you love them as much as we did?